Many businesses we work with already know that it only takes is a few lines of code to get data pouring into Google Analytics reports. Slap the code onto each page of their site and presto! Hundreds of charts, trendlines, and data points…ready to collect dust (and provide a false sense of security for the organization). Sadly, most businesses are unable to trust the data they collect, and they lack the confidence to make important decisions—because their data is meaningless, broken, or just plain overwhelming. If this sounds like you, rest assured you’re not alone! The truth is that ALL data starts out meaningless and overwhelming. That’s where we come in. We are here to help you make sense of your digital marketing efforts by squeezing all the value out of your analytics setup and maximizing insight that’s relevant, meaningful, easily understood, and actionable. After working on the analytics setups of hundreds of businesses, we’ve found the exact same mistakes creating barriers to reliable data that provides real value. That is why we developed the Analytics Deep-Dive Audit. The Audit is comprehensive in breadth and depth, covering 213 checkpoints to make sure the account setup is flawless. We’ll dive into your account and follow the data to provide you with a roadmap for measurement success. • A one-on-one video meeting. • A prioritized, step-by-step list of elements to address. • A customized plan of action to optimize your analytics strategy. The plan and reports are yours to keep and share with your team or marketing professional as needed. 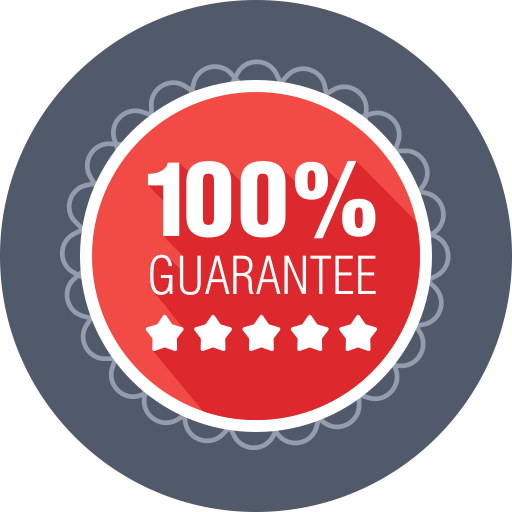 If, after we deliver your audit and plan you do not think you can use this information to dramatically improve your analytics, simply ask us for a full refund. Take the next step to digital success. Once you submit your request, we’ll schedule a time for you to talk with Justin for an initial discovery session. The estimated time to deliver your audit and action plan is approximately two weeks after our first meeting. Your Analytics Audit covers seven top-level analytics checkpoint areas. (If you're unfamiliar with any of these, don't worry. This will all make sense by the end of the process).